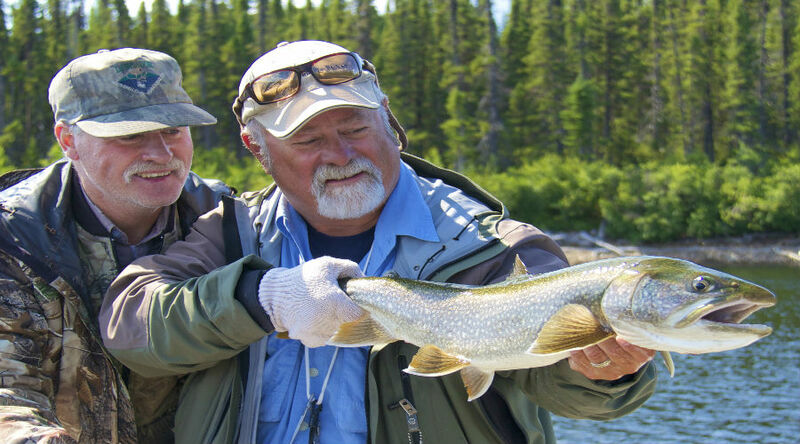 Newfoundland and Labrador have numerous lodges and outfitters perfect to make your stay a memorable one. 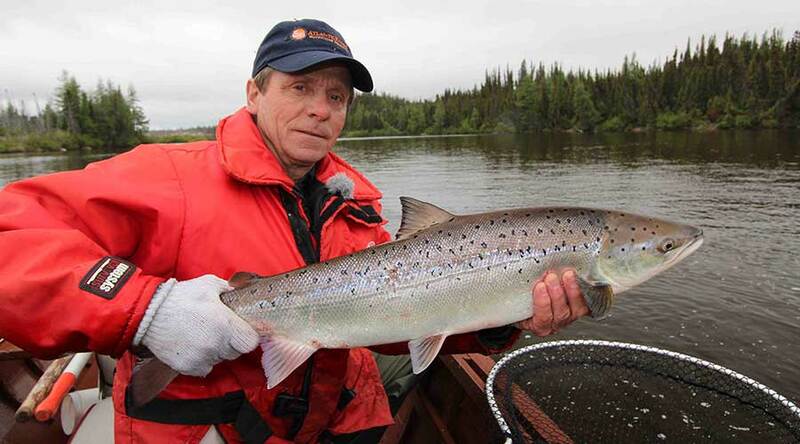 If you are looking for an incredible fishing trip that is one you will remember forever, then we strongly recommend you visit one of the operators listed. 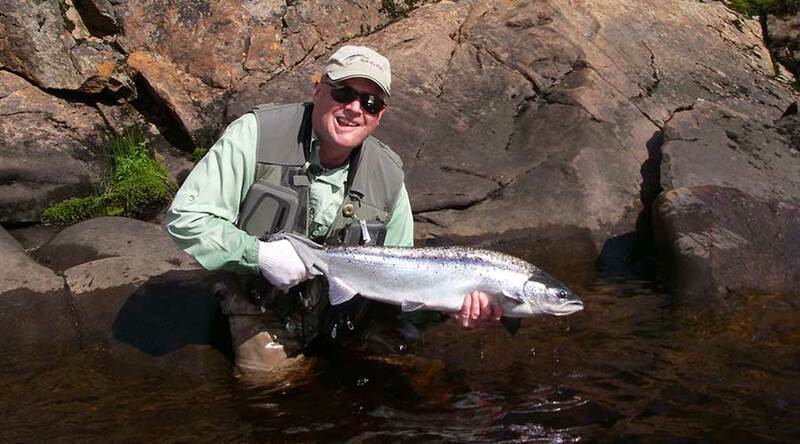 Great dry fly action for Atlantic Salmon in Newfoundland. 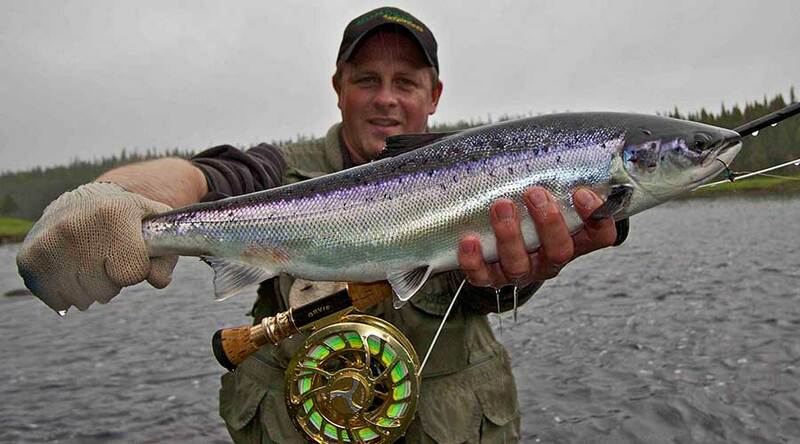 Exceptional fly fishing for Atlantic Salmon at a first class lodge. 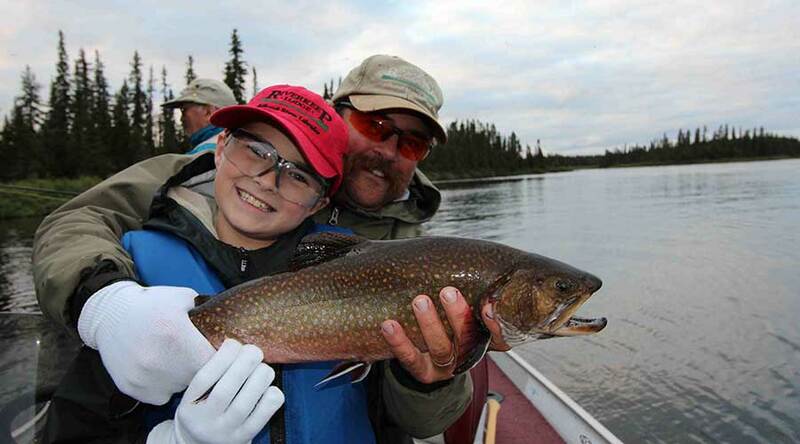 70 miles southwest of Goose Bay, Minipi Camps offer all the comforts of home. 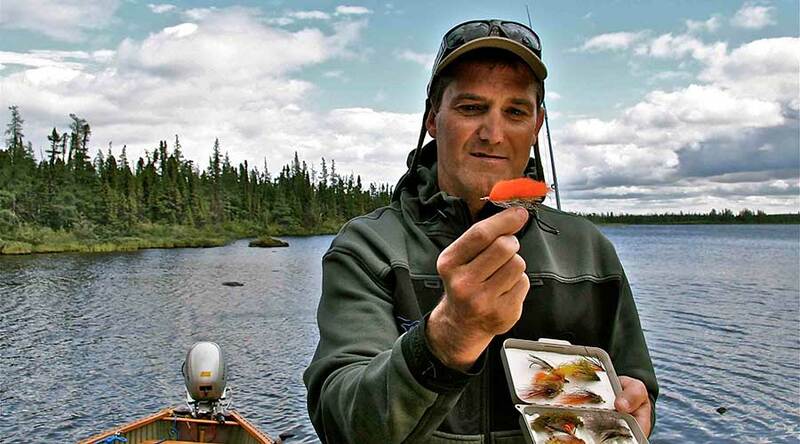 Crooks Lake is 60 miles southeast of Goose Bay, and is only accessible by floatplane. 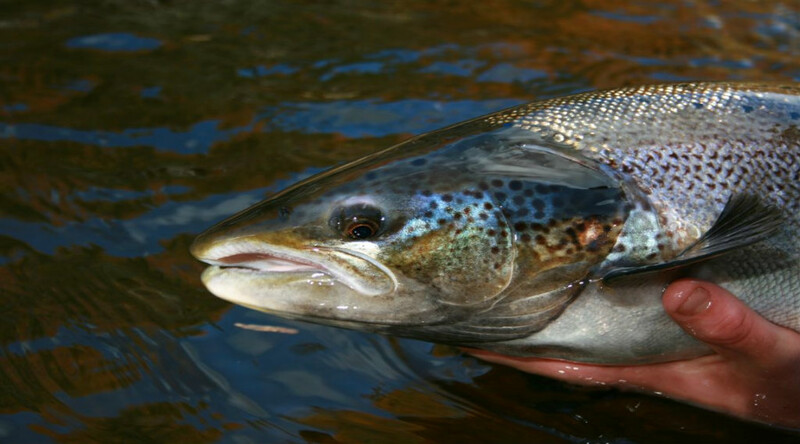 This beautiful lodge which features full bedrooms is renowned for the quality trout fishing. 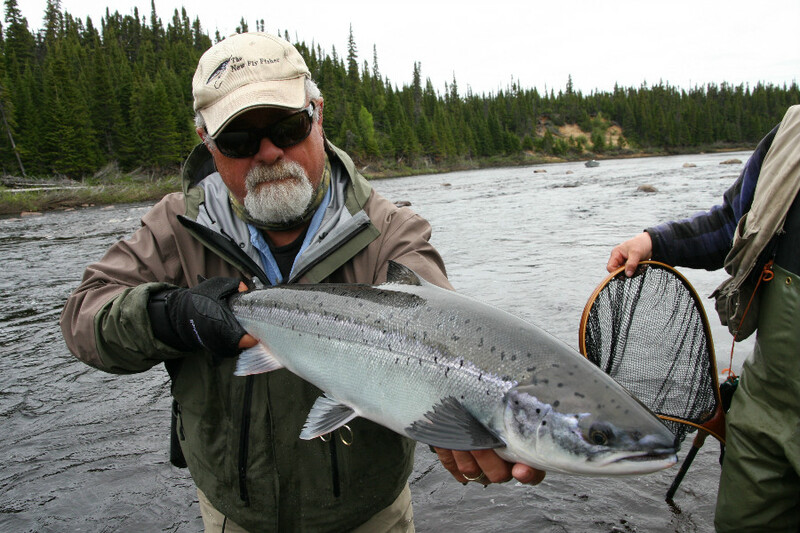 Flowers River Lodge is internationally known for its large and powerful Atlantic salmon. 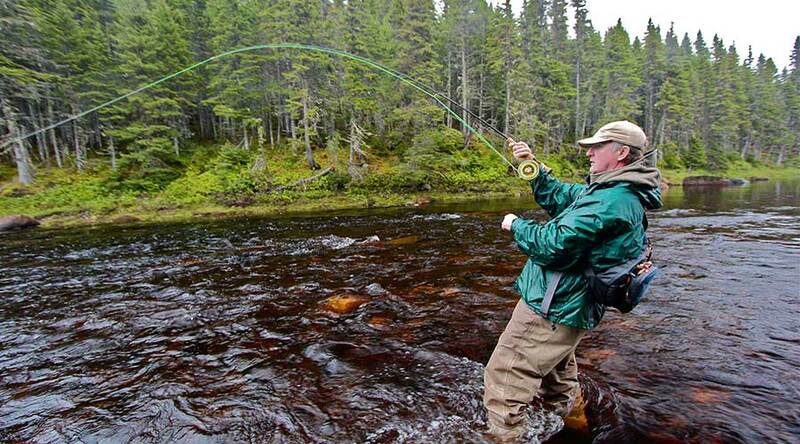 Gander River, Newfoundland, is one of Canada’s most remote yet accessible wilderness areas. 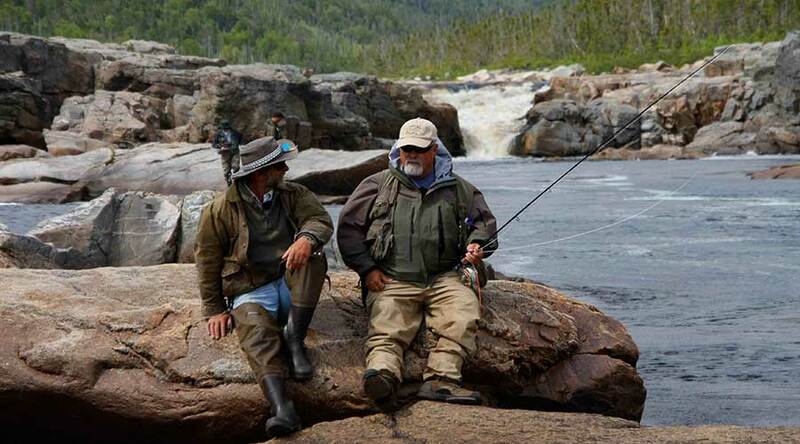 This location is the most remote lodge in Newfoundland and is known for its Atlantic Salmon runs. 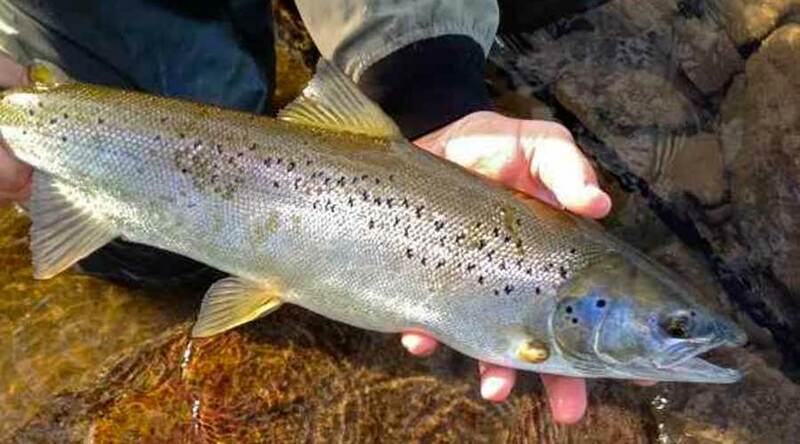 Renowned for its prolific numbers of Atlantic Salmon, boasting some of the healthiest runs anywhere. 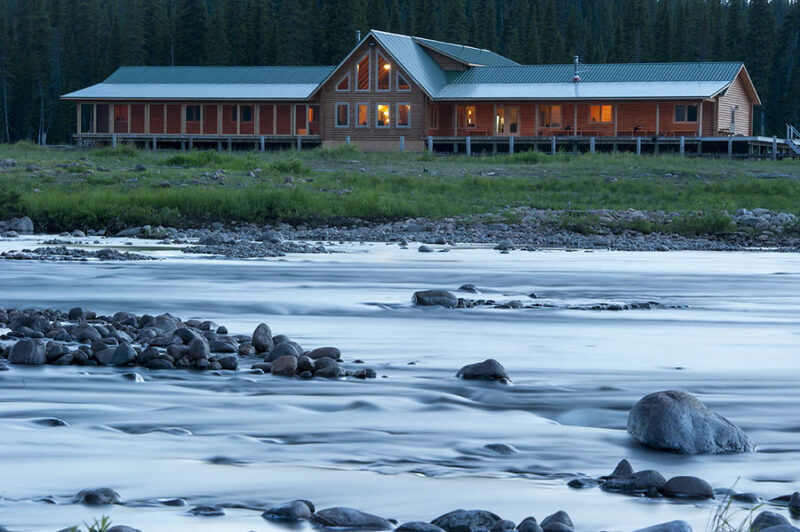 Hunt River Lodge is renowned for world-class service, accommodations and meals. Igloo Lake is located 72 miles South East of Goose Bay near the 53rd parallel. 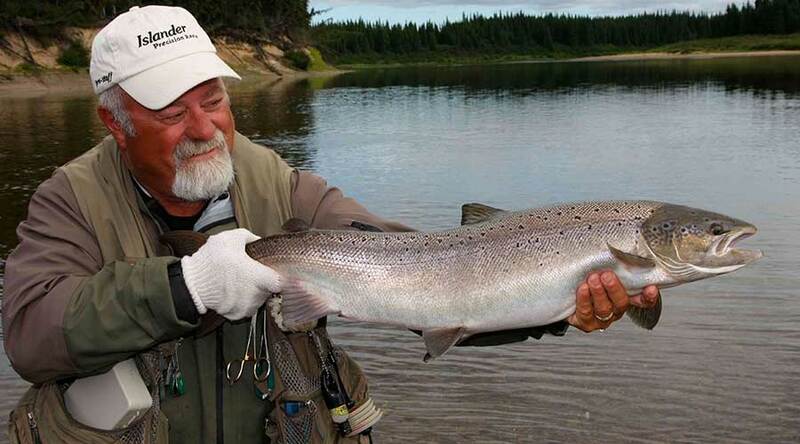 Islands Safaris lodge offers all the comforts of home with world-class Atlantic Salmon Fishing. 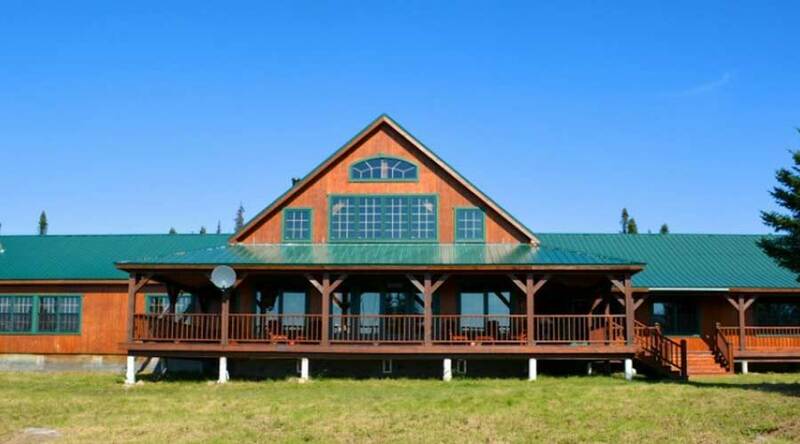 Lucky Strike and Labrador Salmon fishing lodges are located on the beautiful salmon rivers. 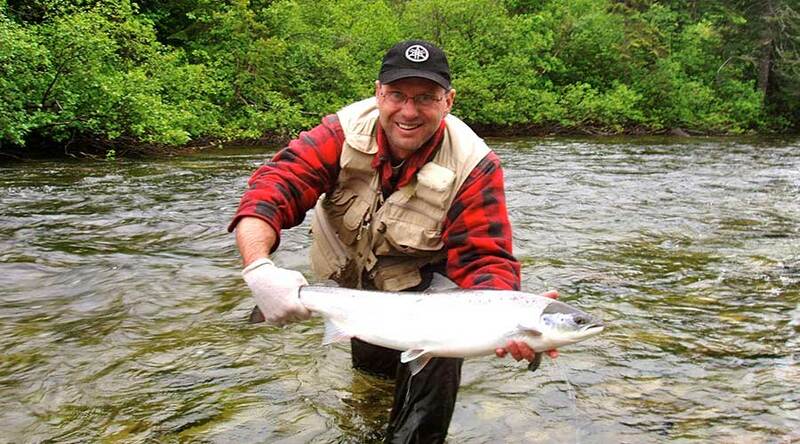 Mayflower Outfitters provides its visitors with a Atlantic Salmon fishing trip not soon forgotten. 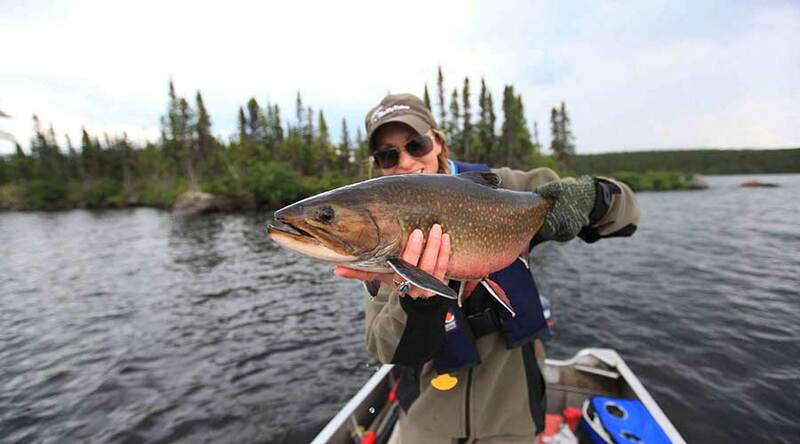 Located in western Labrador, this beautiful fishing lodge is located on prime Brook Trout waters. 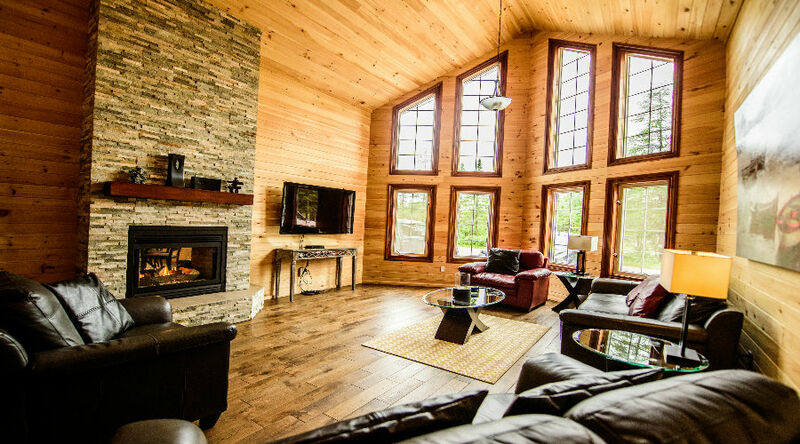 NewFound Outfitting is nestled in the heart of the Serpentine River Valley area. 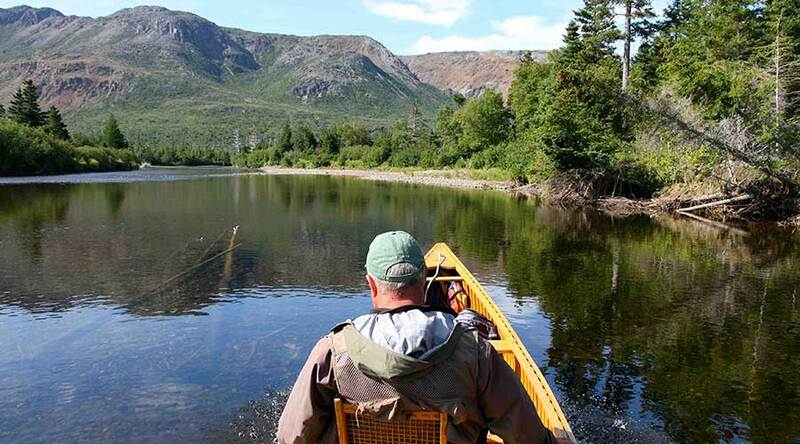 One of the most accessible fishing destinations in Labrador. 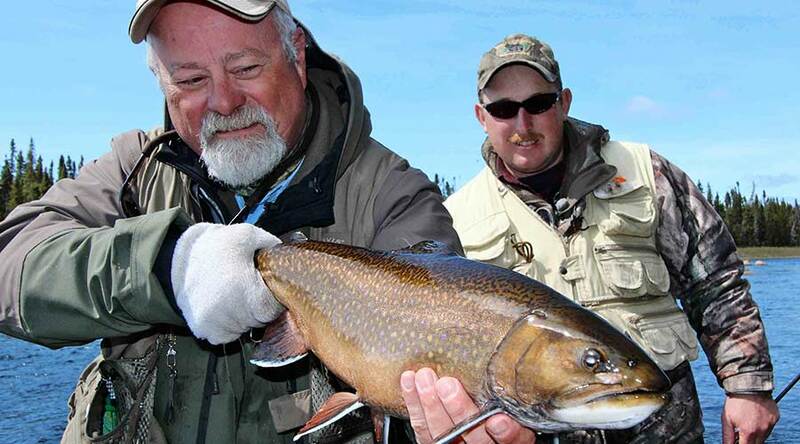 Osprey Lake is famous for the size of their Brook Trout with many caught in the 10 pound plus range. 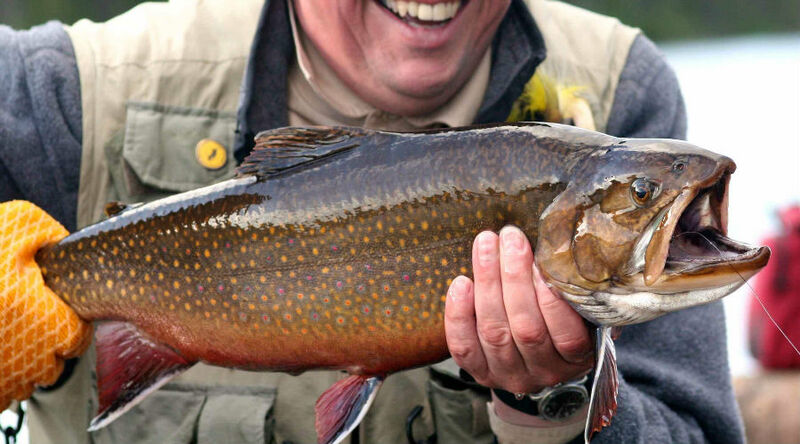 The fishing is fantastic with great dry fly action for Brook Trout and Landlocked Salmon. 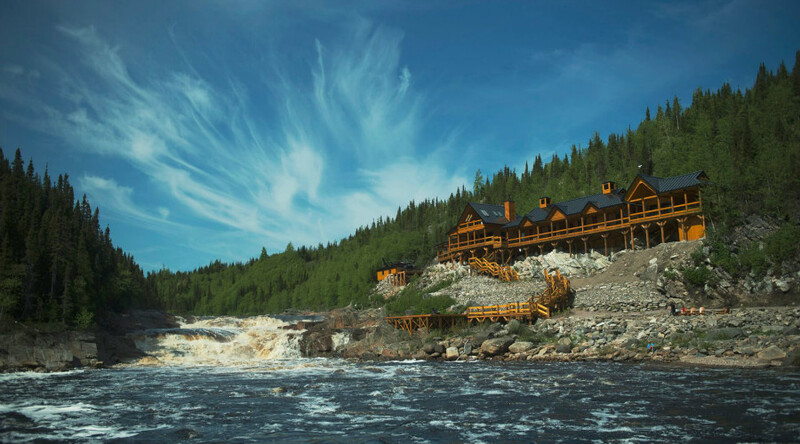 The premiere luxury Atlantic Salmon lodge in Labrador on one of the best dry fly rivers. 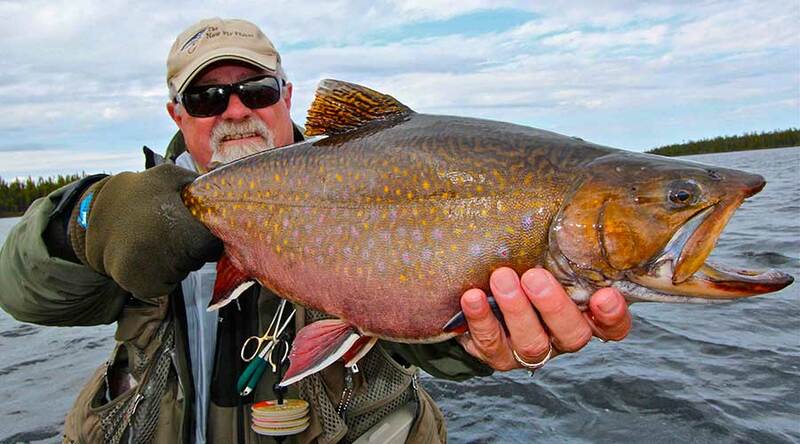 Some of the best Brook Trout fishing in Labrador in a true wilderness setting. 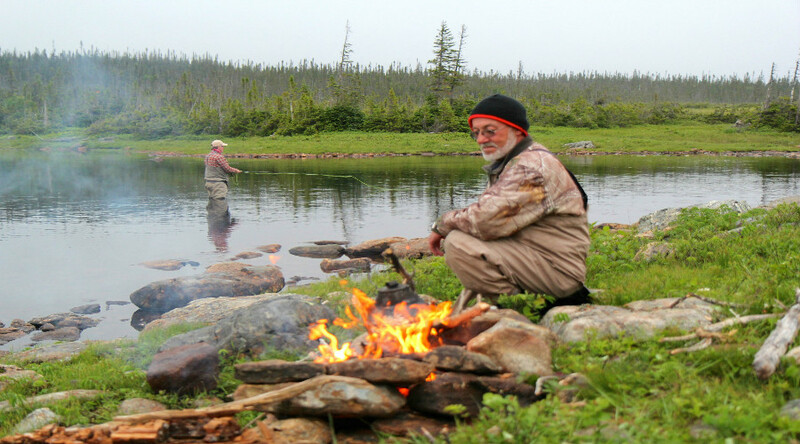 Tuckamore Lodge is situated in the coastal community of Main Brook near St. Anthony. Where-Ya-Wannabee Outfitting Lodge is complete with all necessary amenities.